Edmund Gill Swain (1861-1938) was an English cleric and author of ghost stories. He was a longtime friend of M. R. James, and his ghost stories show James' influence. 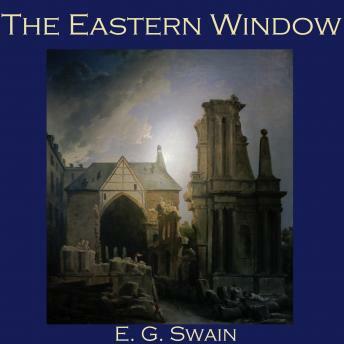 'The Eastern Window' is the peculiar tale of a vicar who sees something very odd one night in his church. It appears that a stained-glass window with the image of St. John the Baptist moves and points to the ruins of the old manor house nearby.